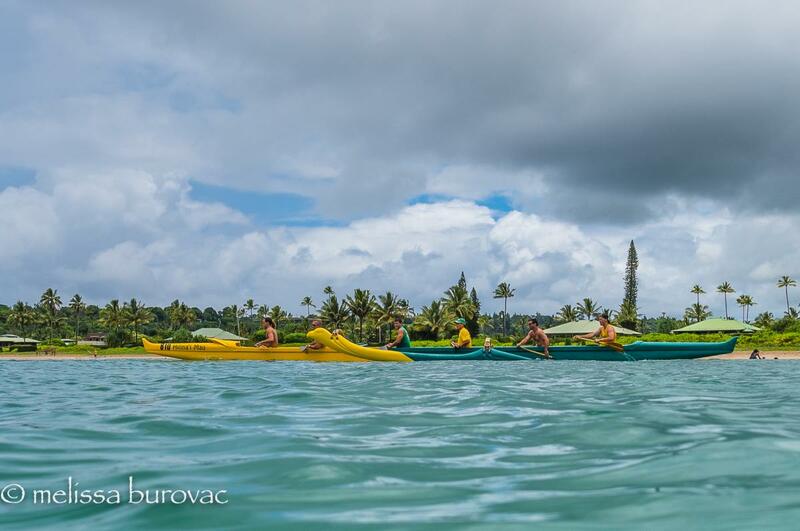 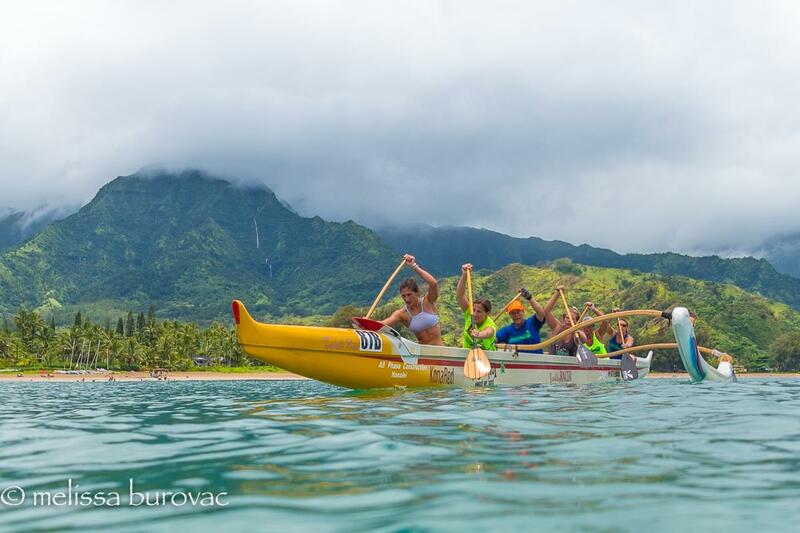 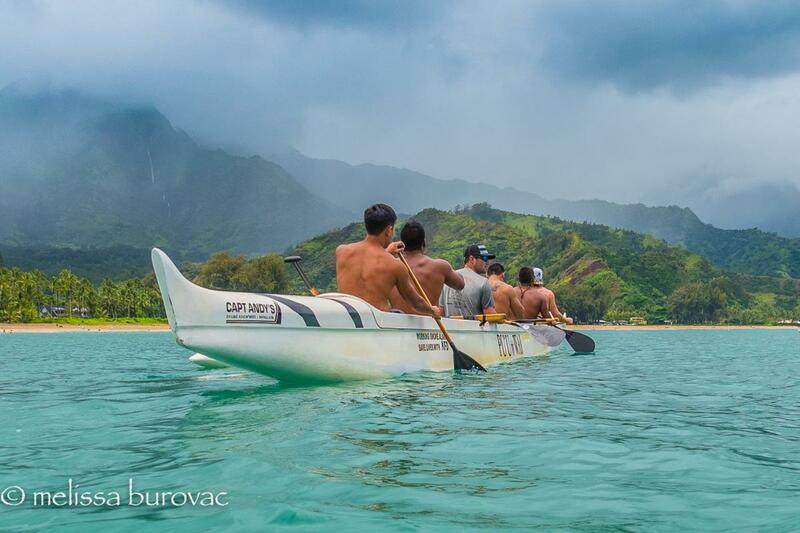 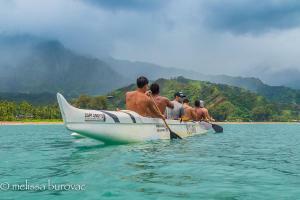 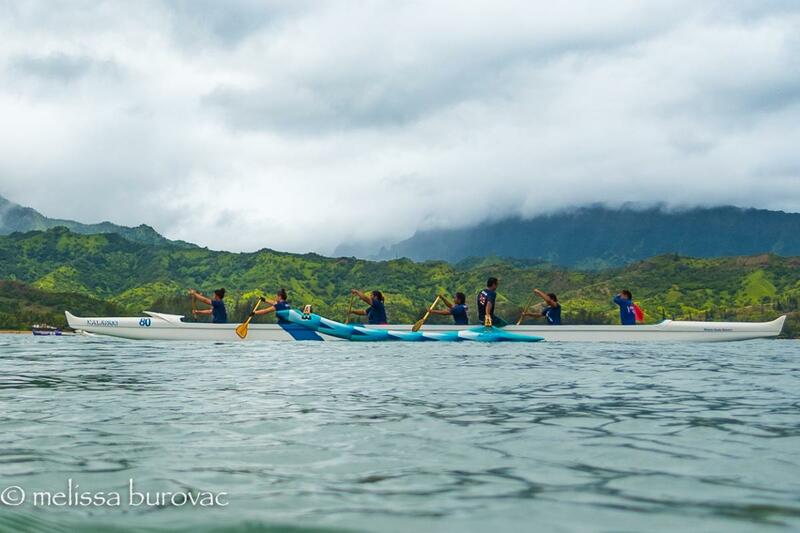 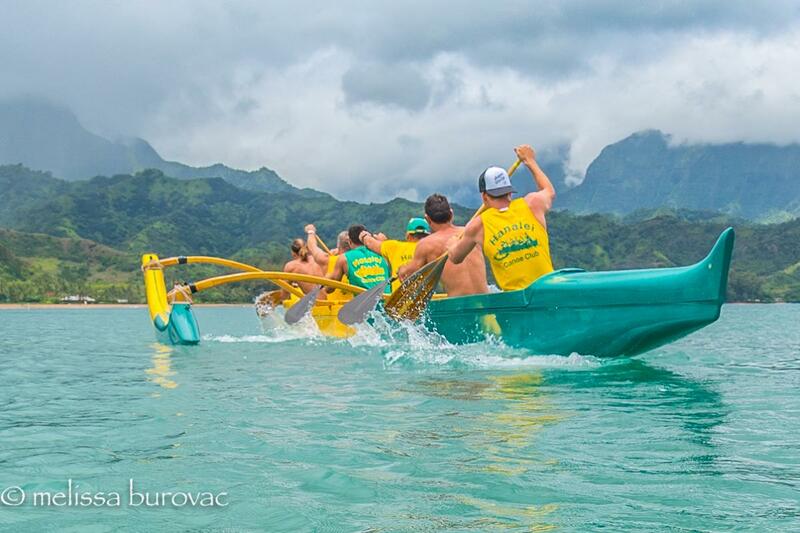 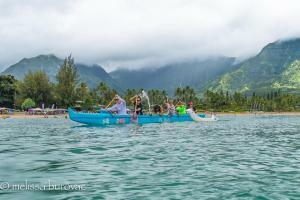 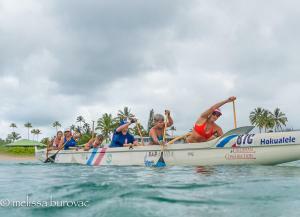 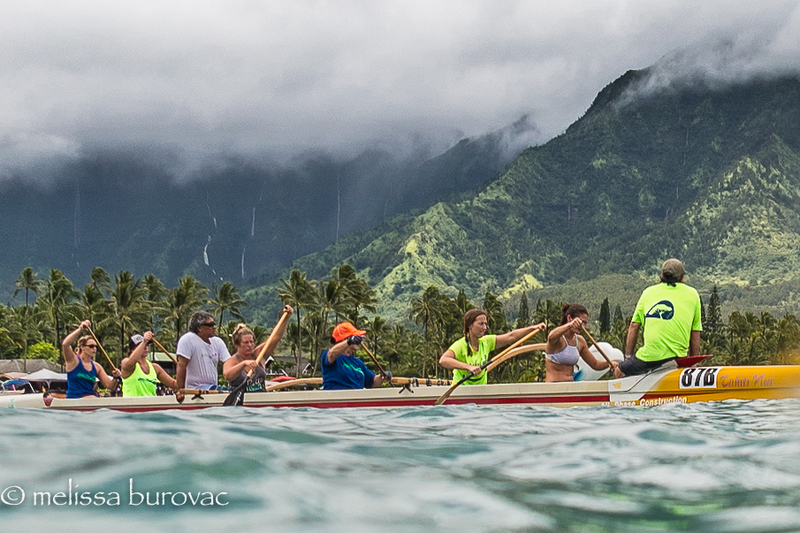 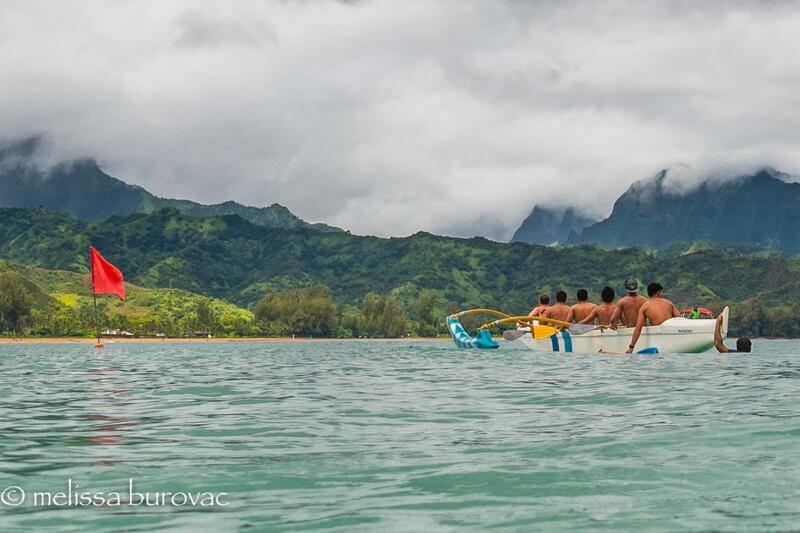 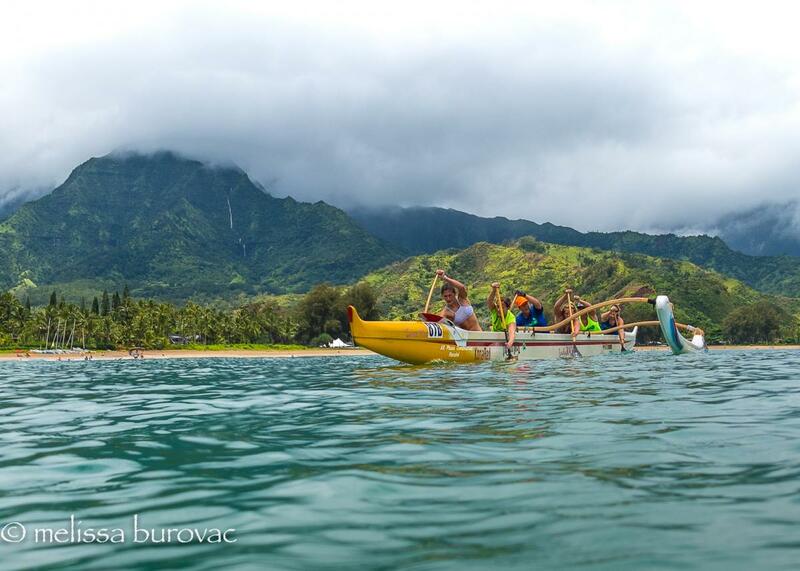 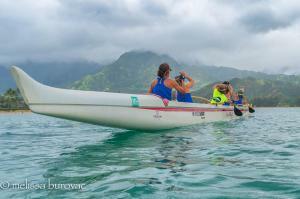 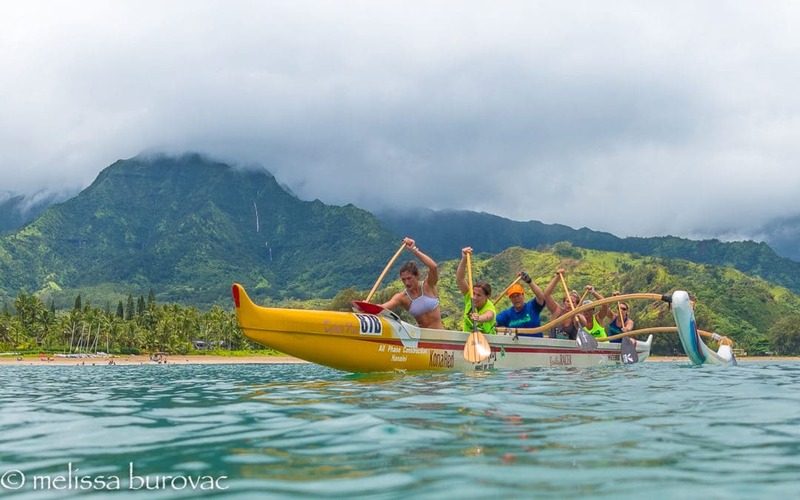 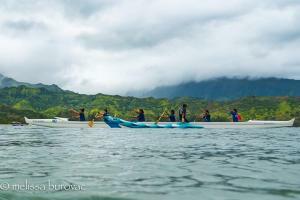 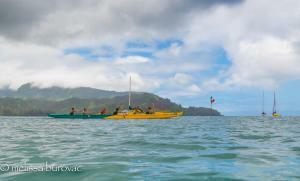 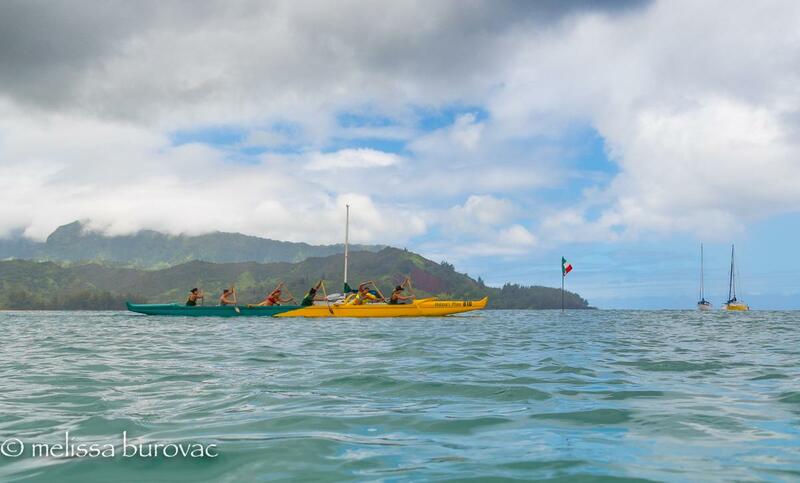 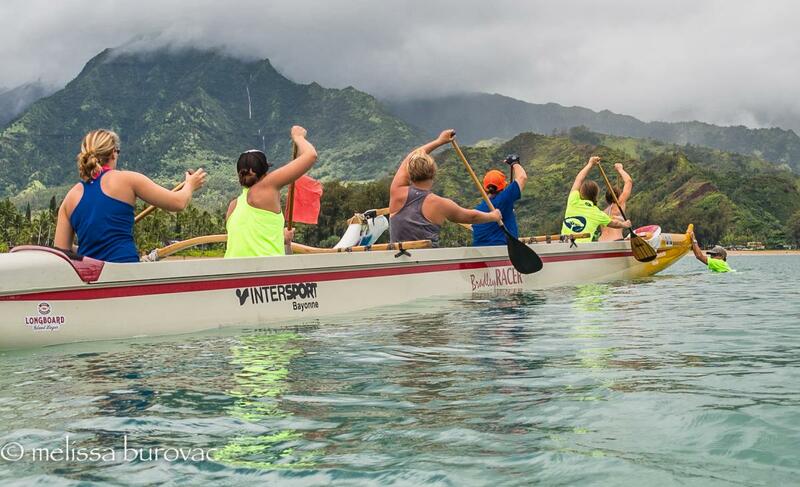 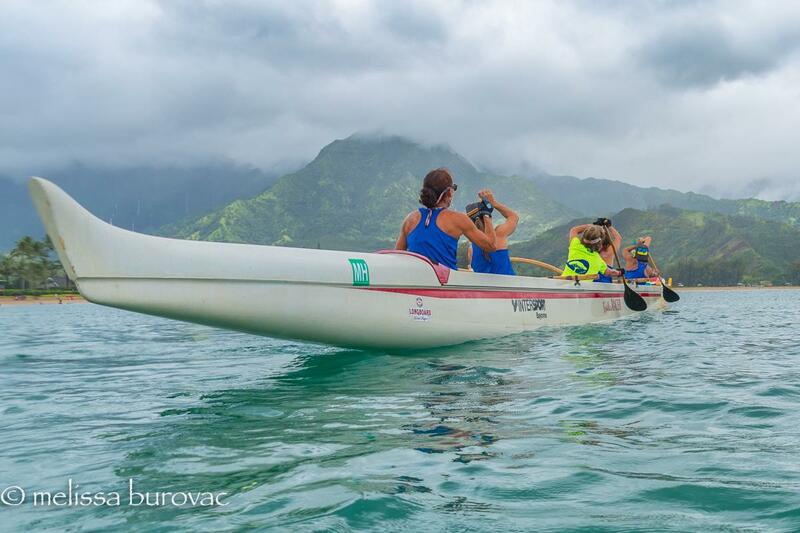 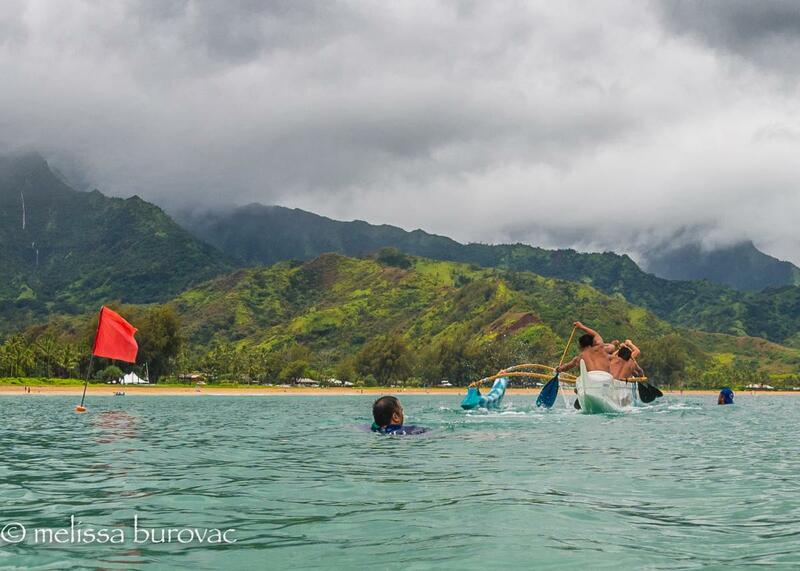 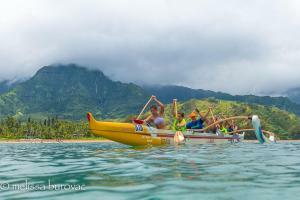 The day was cloudy and rainy in Hanalei for the Na Molokama regatta. I intended on staying all day, but as the clouds got darker the chances of a decent photo decreased. 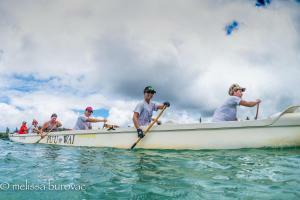 I took a few, and plan on coming to the next regatta for many more, weather depending. 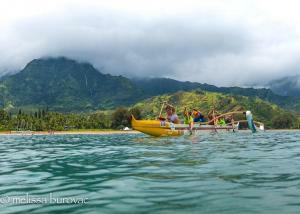 The waterfalls were pretty amazing, though, right? 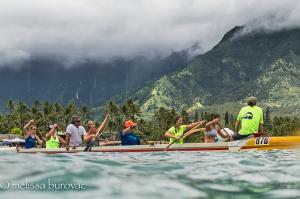 I’ll be at regattas all summer taking pictures, and am available for fun family photos by appointment during those times. 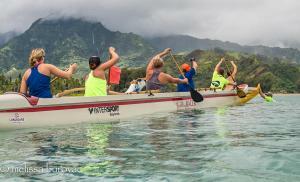 If you find a photo you love from the races I can send you a hi-res copy, and donations are appreciated if you feel so inclined. Check out the rest of my website and let me know if I can create some wonderful memories for you and your family. 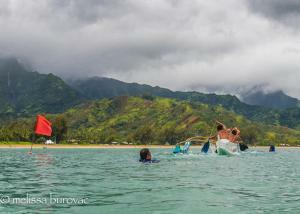 Kama’aina prices are always honored.